Dirty windows? Dusty ceiling? Dull floors? Worry no more and let the professional cleaners at Superclean deal with your facility cleaning problems! Our cleaners are well-versed in a variety of cleaning techniques and have successfully handled countless cleaning jobs. Equipped with top-of-the-line tools, products, and technology, our cleaning crew is more than prepared to take care of your cleaning needs. We are still in the process of gathering relevant information regarding our customized solutions. Please visit this page again soon for updates. In the meantime, feel free to browse through the other pages of our website for more information about our cleaning company and services. We look forward to serving you! 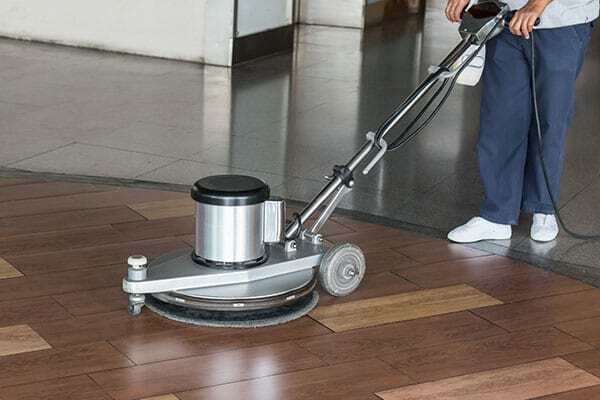 With a discerning eye for detail and a strong dedication to customer satisfaction, our professional cleaners promise to go beyond cleaning superficial dirt and thoroughly clean all spaces that require attention. Entrust your cleaning needs to our highly skilled technicians and they will deliver commendable results every time! Our team is available ‘round the clock to provide fast emergency services. Contact us today!